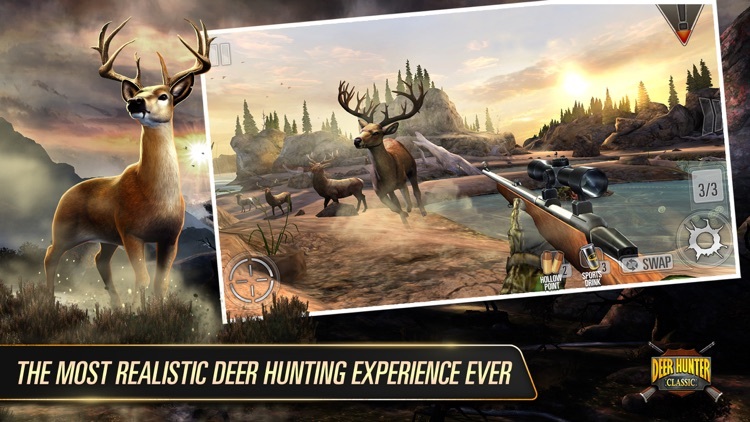 Hunting isn't for everyone, but if you're a fan, you can play right from the comfort of your iOS device. 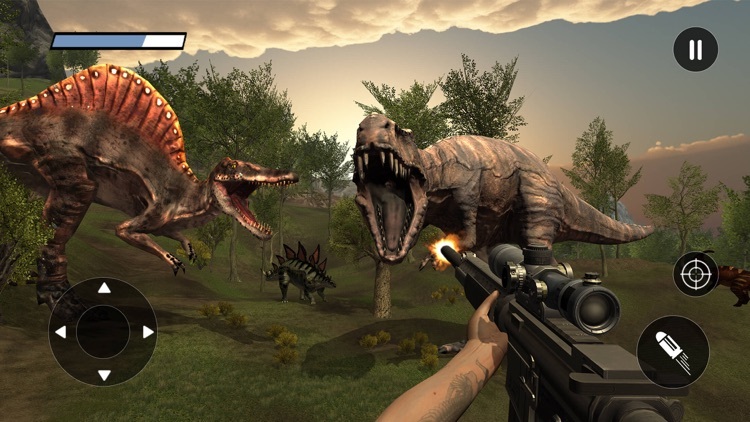 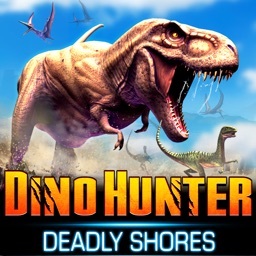 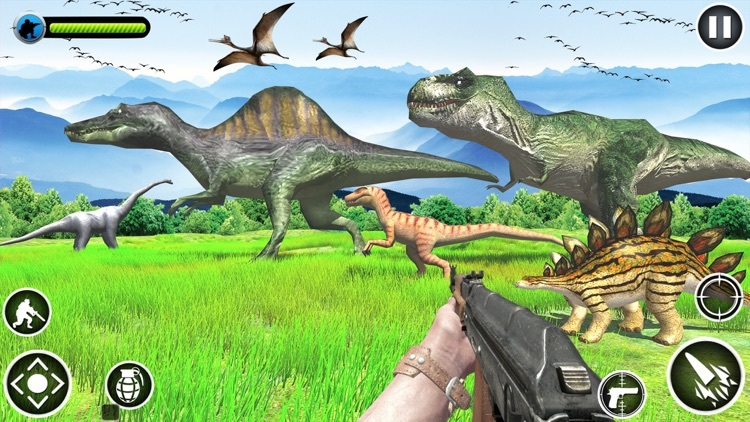 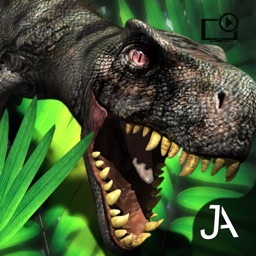 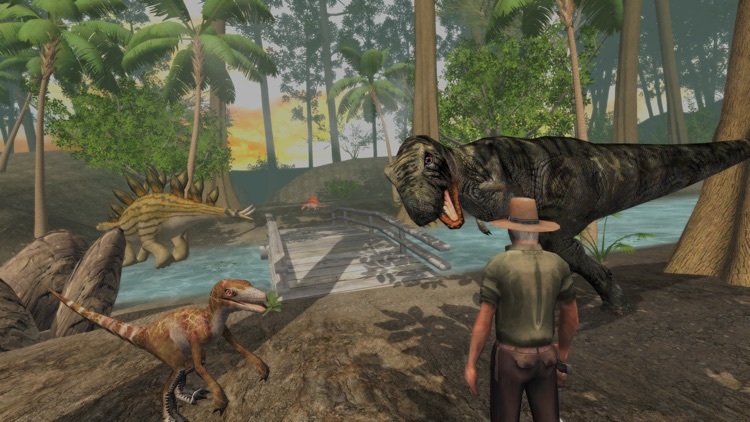 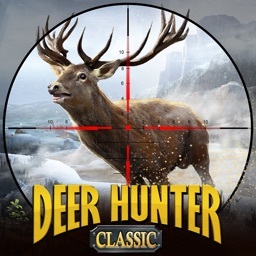 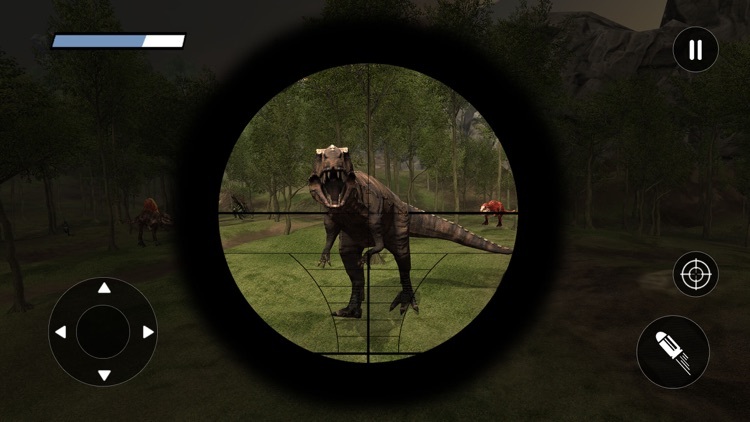 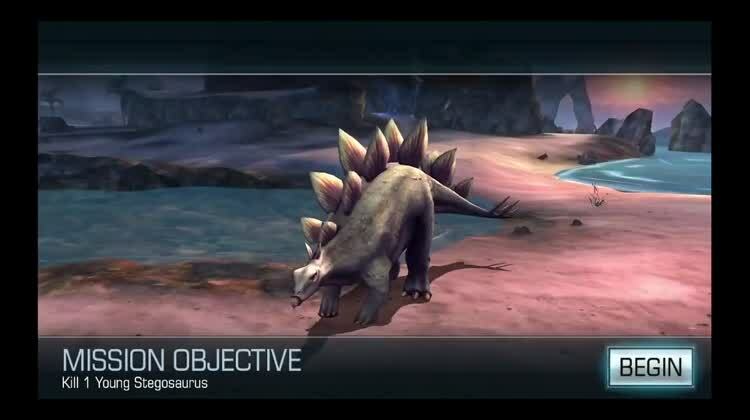 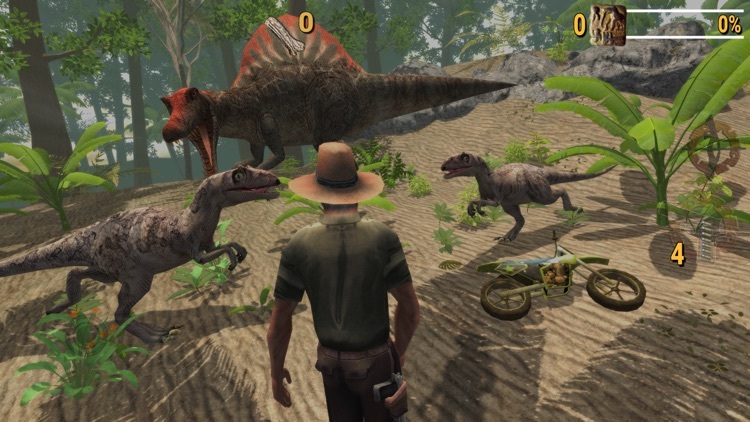 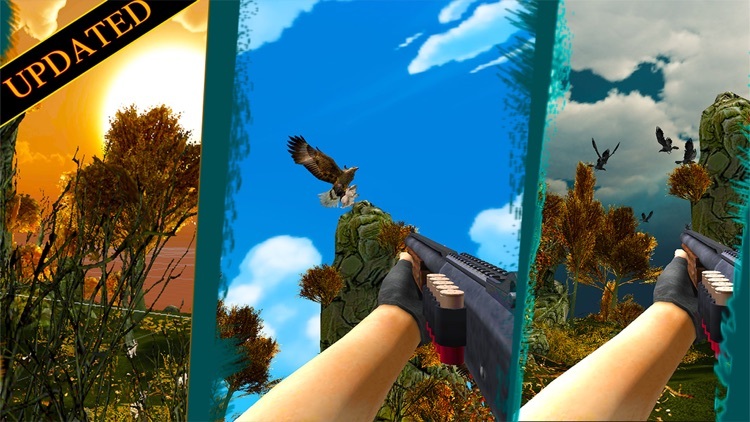 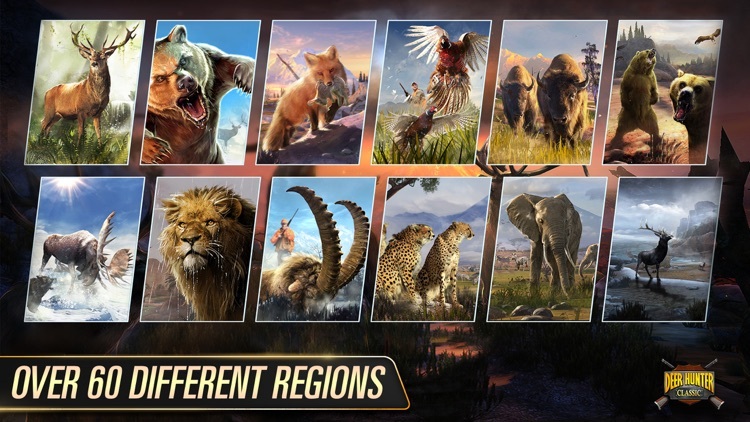 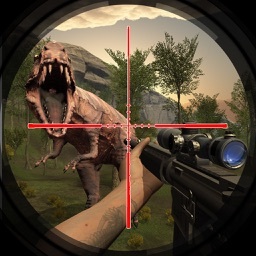 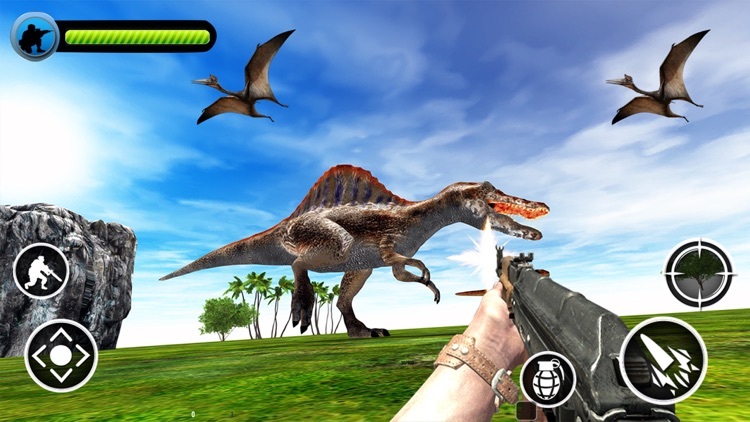 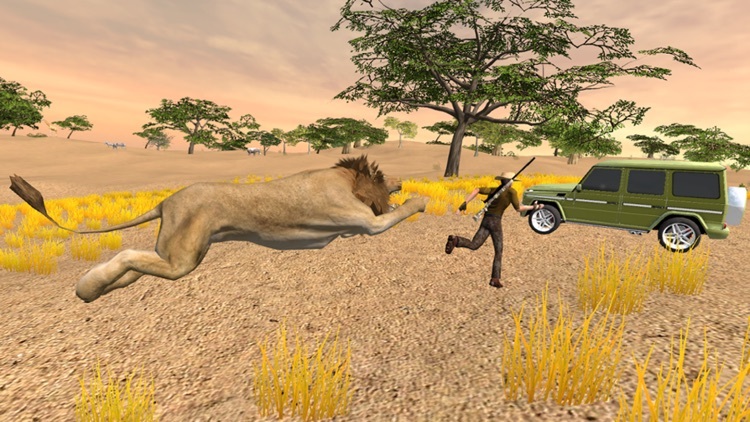 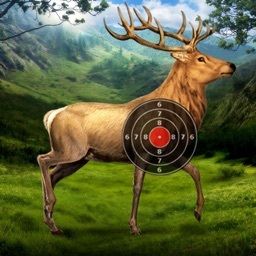 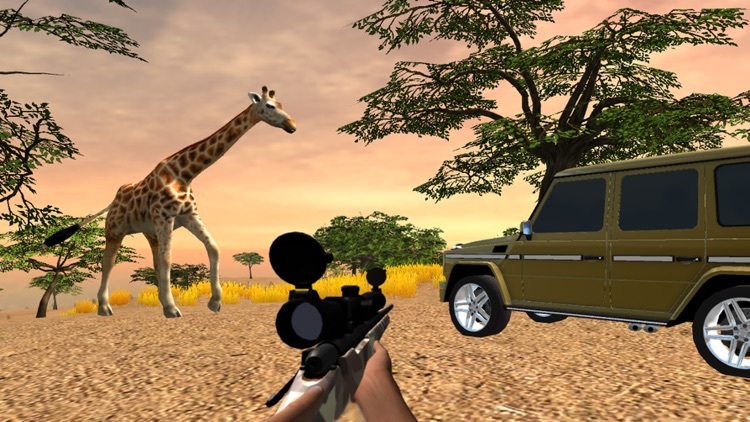 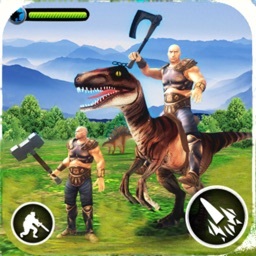 Aim your scope, and take out various types of animals from deer to dinosaurs with many in between. 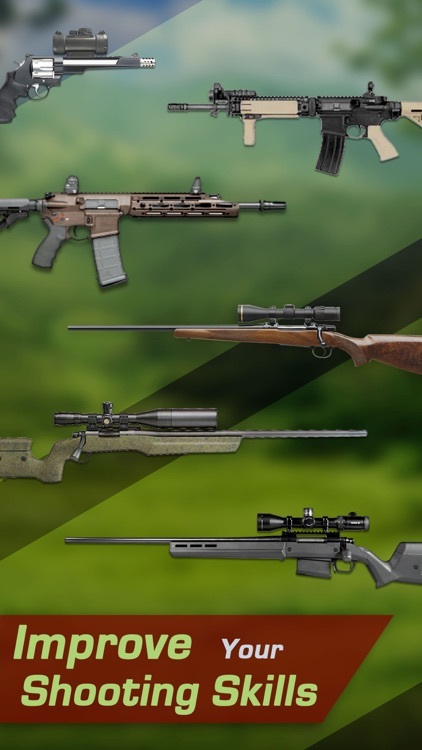 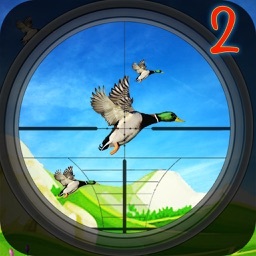 These are essentially a specific type of shooting game, designed with a hunting theme. 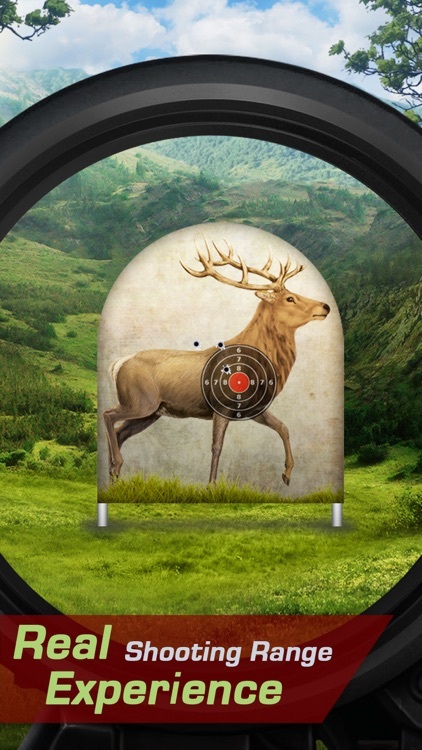 This is an exciting target shooting simulator that will test your shooting skills and your accuracy. 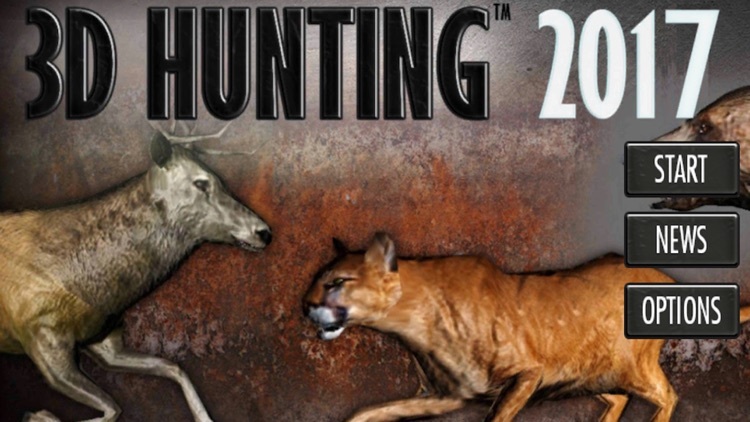 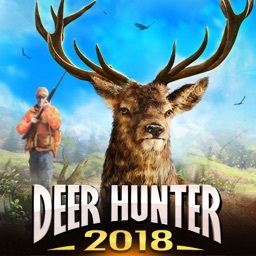 If you like hunting or shooting, try to beat the game's challenging levels. 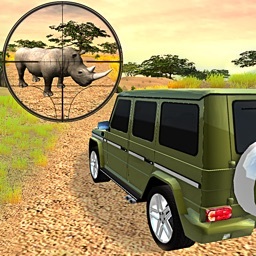 If you are a hunter - get your gear and go hunting right now in the luxury offroader. 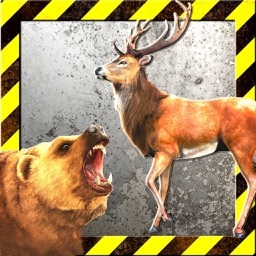 Enjoy your hunting trio, but beware - it's a battleground out there! 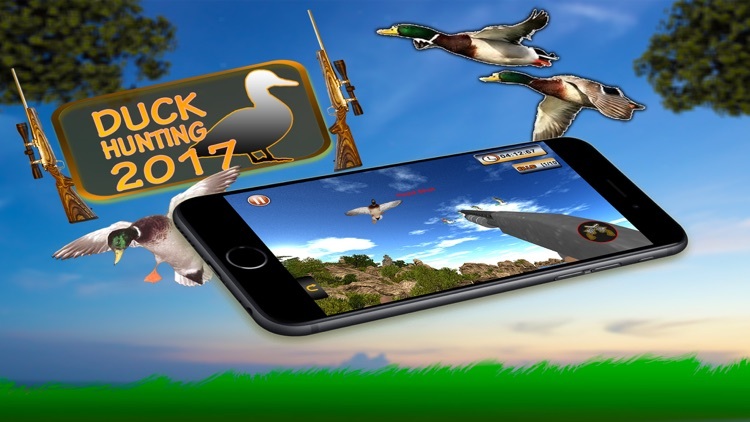 FPS Action Shooter 3D Hunting 2017 takes you on a hunting trip that you will never forget... and more! 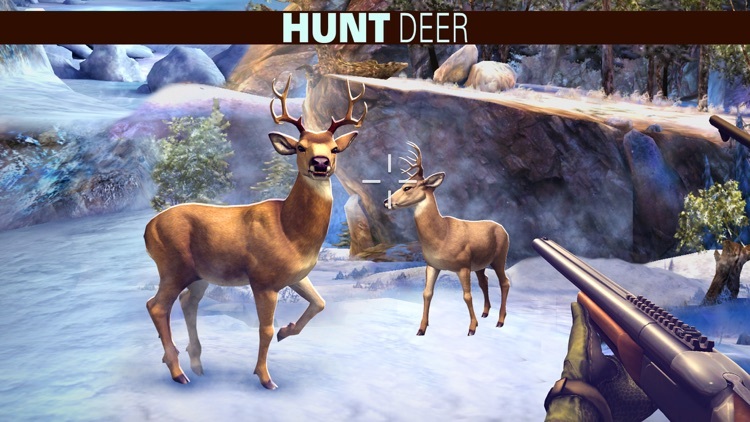 Hunt with with dozens of weapons! 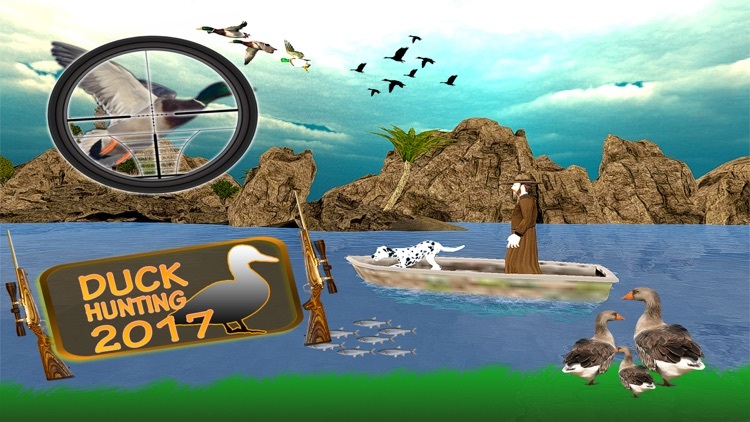 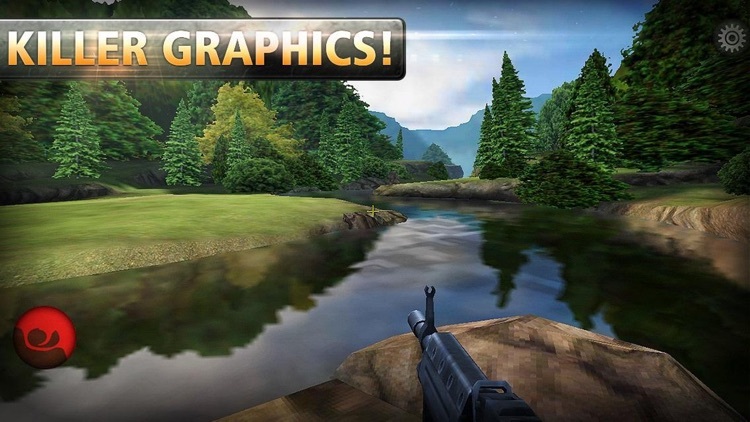 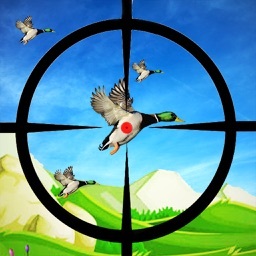 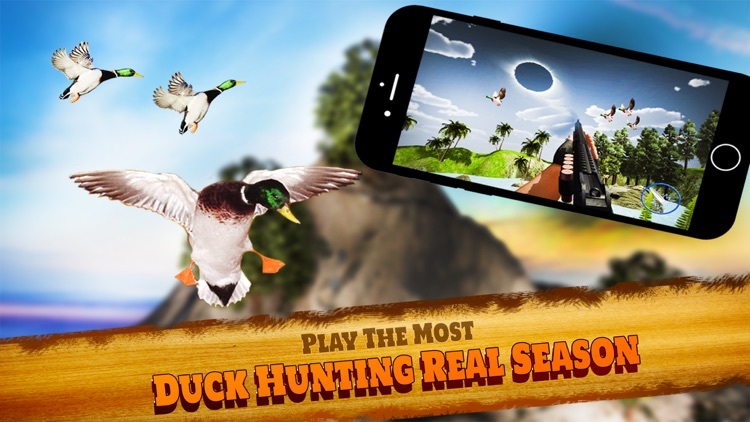 Check our new game for Duck Hunting Season Free available on Appstore!